A true spirit of contradiction gives name to its molecular cuisine: avant-garde based on tradition. 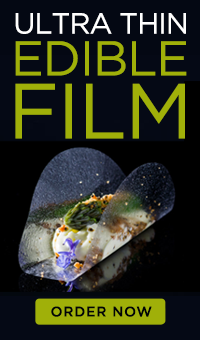 Chef Dani Garcia sees memory as one of the most important aspects of his innovative cuisine. Calima’s exclusive location offers an astonishing view of the Mediterranean beachfront from its terrace. Also the glass wall separating the kitchen enables to observe the creative process of true culinary art. 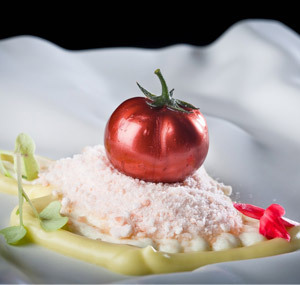 Awards: Calima is the only 2 Michelin Stars in the region of Andalucía.